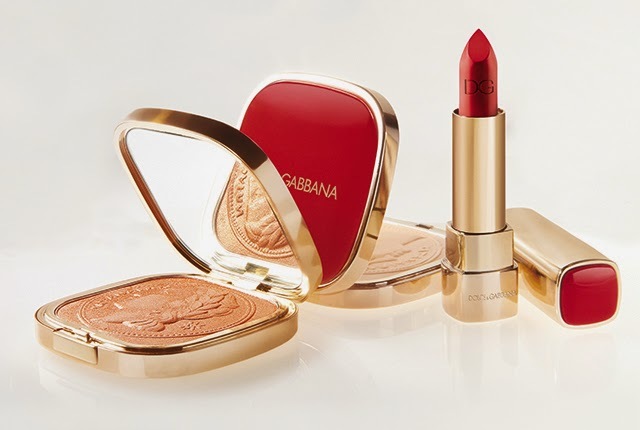 Dolce & Gabbana introduces the new, exclusive makeup collection for the 2014 Holiday season. The collector’s items are all limited edition products the festive season. 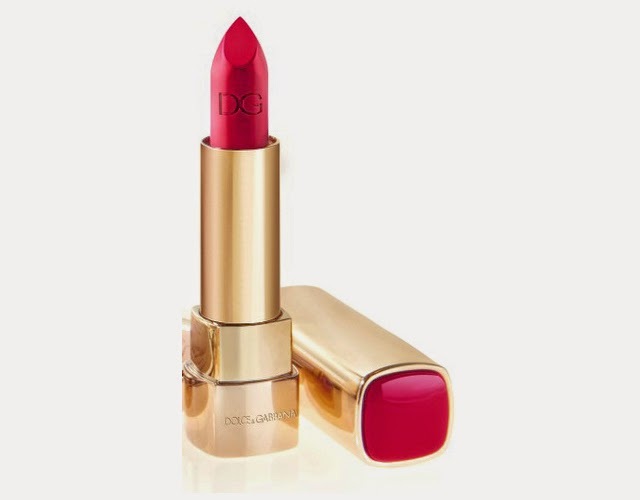 The collection includes a bronzer, an illuminator and a Shine Lipstick in 'Real Red'. 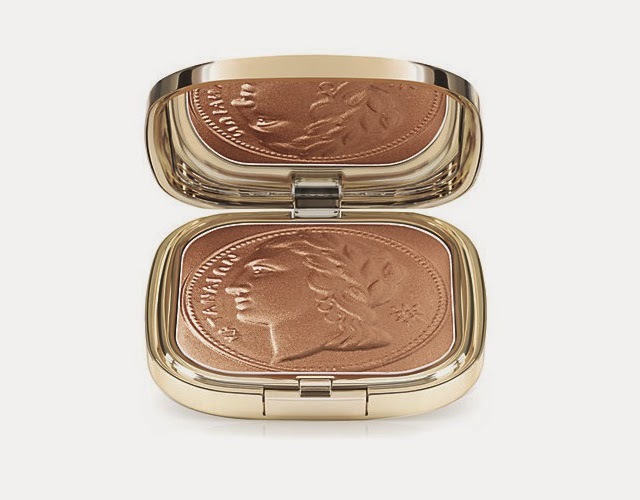 The packaging features golden trims and lacquered red tops and the bronzer and the illuminator' are embossed with an 'Ancient Coin' design, featuring the profile of Greek goddess, Athena. 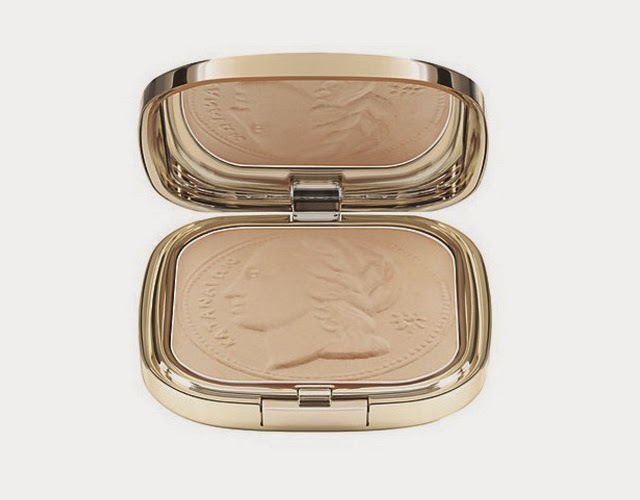 Coins have always had strong presence in the Dolce & Gabbana brand, signifying the journey of discovery of the designer's native cultures. The collection is available exclusively at Harrods, in store and online.